Today my sweet daughter, Bella, would have been four years old, she was only with us for a short 16 months. 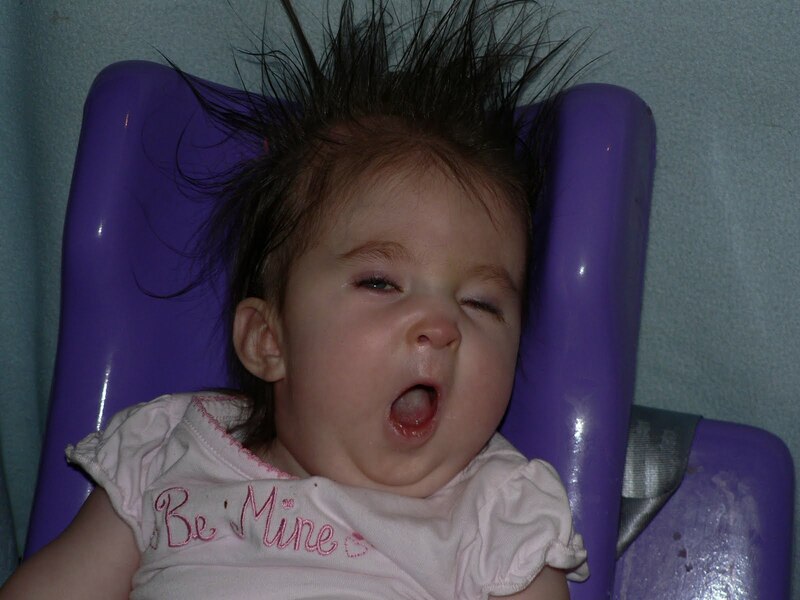 She was born with many special needs and had the official diagnosis of Walker-Warburg Syndrome, a very rare genetic condition. She really was such a sweet little girl that brought so much love into the life of everyone that met her. I miss her so much. On these days of remembering Bella, I allow myself the morning with my family to cry and recall special memories of our life together. Of course, we can do this at other times too, but those mornings we specially set aside to look at pictures and mementos that help us feel connected to her memory. I do tend to struggle for the whole month though I’m not always consciously aware of the extra stress until it manifests itself in more obvious ways. As I type this up today, I haven’t had free motion of my neck and shoulders for the past two weeks. I tend to hold onto my tension and stress by clenching my jaw which then spreads the tension around to all my muscles in the area and unfortunately for me, there are a lot!! We usually try to do something together as a family on these special days of remembering Bella. This helps us stay connected to our grief and to each other. It’s usually a day filled with a lot of emotions, some crying and hopefully a lot of laughing too. We have some wonderful memories that always crack us up and we’ll cherish them forever. We have one great memory of Bella tasting some key lime pie, and making such a sour face, then pursing her lips closed so we wouldn’t give her anymore, that gave us all a chuckle. Then we had her taste some chocolate mousse, she LOVED it she kept sticking her little tongue out searching for more! She loved chocolate like her Mama, Daddy and Big Sister. Previous Previous post: ChildOrganics is blog of the week!